TO MAKE AN ENQUIRY OR OBTAIN A QUOTE PLEASE CONTACT US USING THE CONTACT US FORM BELOW. Please contact us with the date of your event, the location, and the number of guests. We'll reply to you within 24 hours to confirm our availability. Please make sure you include your email address! Our ice cream bikes love to travel! We cover Norfolk, Suffolk, Kent, Cambridgeshire, Hertfordshire and Essex and parts of London. 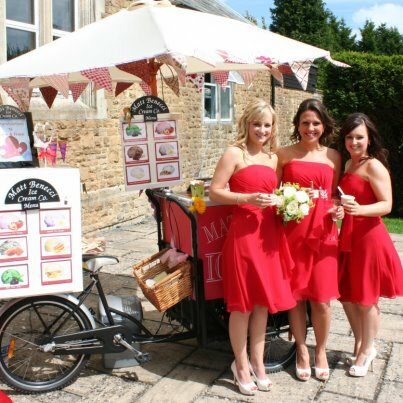 A Benecci ice cream trike makes a great photo opportunity.